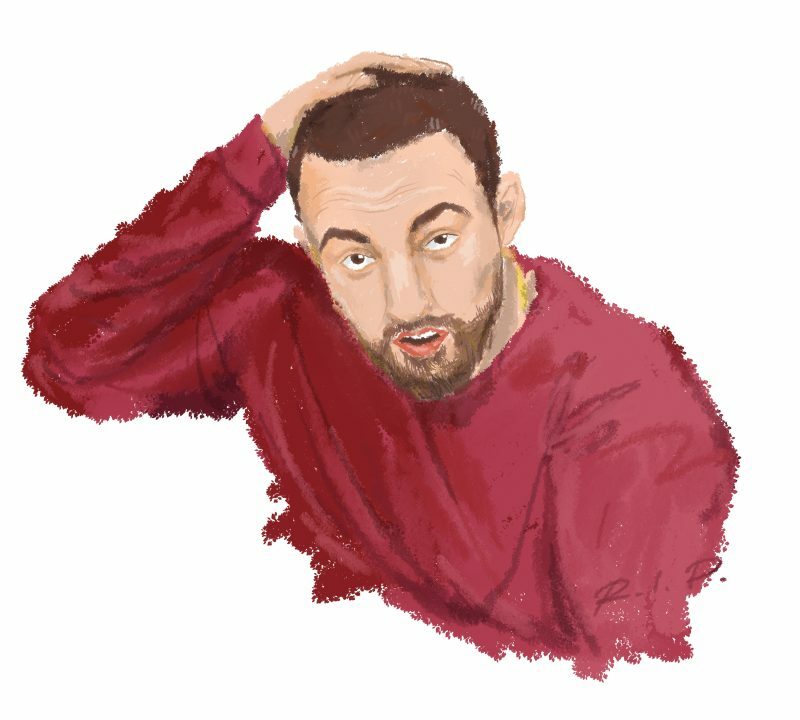 Mac Miller died Sept. 7 of an apparent overdose at the age of 26. This is not an obituary. This is a thought dump from the mind and heart of a grieving fan. Grieving the death of a celebrity is strange. I never met Mac Miller; he had no idea I existed. I felt like I knew him though — as so many my age did. Our generation grew up with Mac Miller and he grew up with us too. His music was constantly evolving, each album better than the last. His lyrics got progressively darker and more mature — they increasingly dealt with bigger things, just as we were dealing with bigger things. From smoking weed and skipping school in the aptly titled K.I.D.S. 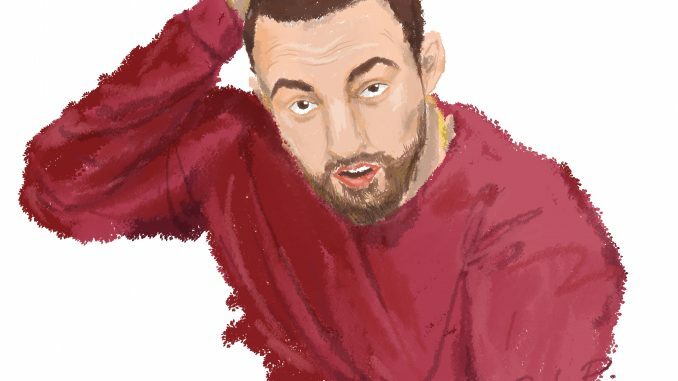 to drug binges and legal battles in Macadelic, heart rending infatuation in The Divine Feminine and finally mental health and addiction struggles in Swimming, it always felt like Mac echoed the lives of his fanbase. His fans share the similar experience of remembering what life was like when each of his albums were released. I remember hearing “Best Day Ever” for the first time and realizing that there was so much more to learn about him as an artist and as a person. To this day, the first few notes of that song give me the same feeling and hearing it live was like what I think people mean by an out-of-body experience. I remember getting my driving permit shortly after Macadelic was released. I remember being a confused sophomore in high school struggling with anxiety attacks when Watching Movies With the Sound Off came out. I remember hearing GO:OD AM sometime after my first heartbreak. 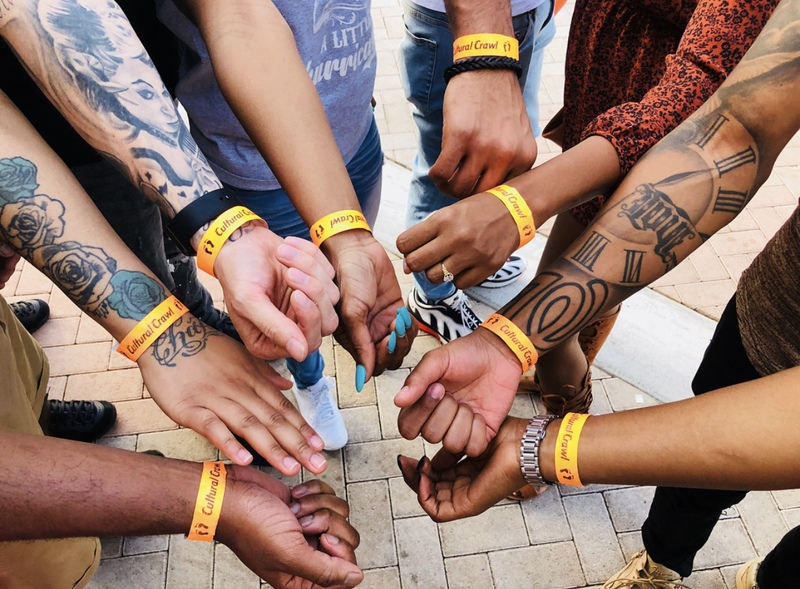 There are very few artists as special as Mac Miller and even fewer that have such a personal impact on so many lives. He shared so much of himself, especially of his struggle with addiction, which is part of what makes this so hard. We were lucky to have him.